More than 120 players will be involved in one of the four components of the restructured England Women’s Pathway in the next six months. The England and Wales Cricket Board has restructured the England Women’s Pathway, appointed former Lancashire coach John Stanworth to its senior management team and named the players who will be supported and developed through the four programmes over the winter. John Stanworth spent three decades at Lancashire as a player, first team coach and then the county’s first Academy Director. His experience is now added to the performance team developed by Head Coach Mark Robinson, who himself joined the England women’s set-up from Sussex one year ago in November 2015. 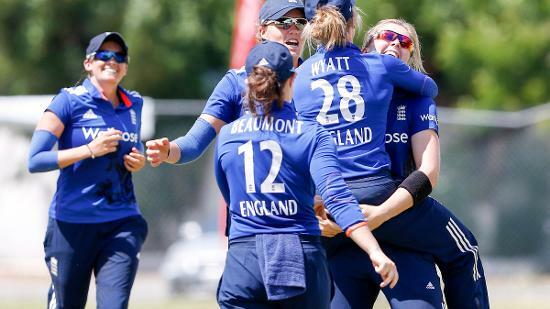 England Women's Squad – England Women’s Head Coach, Mark Robinson, and Assistant Coach, Alastair Maiden, are responsible for the England Women’s Squad who are on the verge of qualification for the ICC Women’s World Cup on home soil next summer. They travel to Sri Lanka on Monday for a four-match One-Day International series, with new central contracts due to be announced by the end of the year. England Women's Senior Academy – John Stanworth takes up the new role of developing the next generation of England players, as Head Coach of the England Women’s Senior Academy. For this winter, 19 players have been selected from 13 different counties for the Senior Academy programme, which will utilise the National Cricket Performance Centre at Loughborough to improve the experience, performance and conditioning of promising talent. 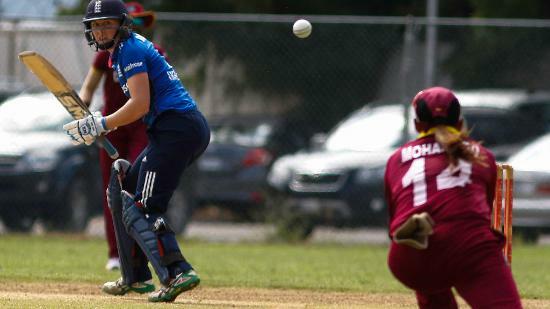 England Women's Academy – Salliann Briggs leads the Academy programme for emerging talent, which is also based at the National Cricket Performance Centre. A further 17 players, representing 10 different counties, have been selected for the Academy, which means that the talent for the three international programmes is drawn from a total of 17 counties. Regional Development Centres – The six Regional Development Centres are directly aligned to the Kia Super League structure – based across the six hosts – and will provide an opportunity for young players to grow and evolve in training environments more local to them. This new tier means that the entire England Women’s Pathway will help to develop players from the ages of 13 to 31 over the next six months. 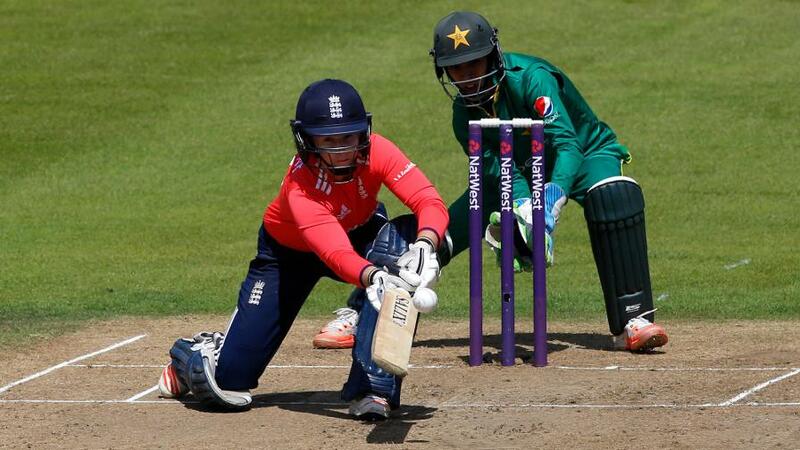 “The pinnacle for any talented, aspiring young cricketer is to play and win matches for England, and through the England Women’s Pathway we believe that we are developing a structure to support their journey," said Clare Connor, Director of England Women's Cricket. “The introduction of the six new Regional Development Centres aligned to the Kia Super League structure helps us to significantly broaden the talent pool that we are working with at the base of the pathway, and without any age constraints, we can take a broader and extended view of a young player’s potential. "We want players to be constantly challenging and vying to make the next step towards wearing an England shirt." 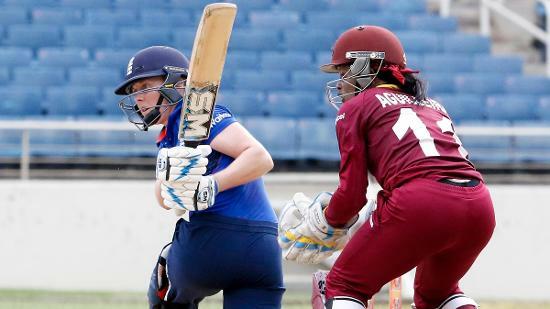 “From there, the England Women’s Academy and England Women’s Senior Academy are in place to help bridge the gap to international cricket, developing players with the skills needed on and off the field to perform for England. In Salliann Briggs and John Stanworth we have two superb Head Coaches for these programmes. John brings a wealth of experience in developing high potential players from his role as Lancashire Academy Director for over ten years, and I am delighted to welcome him to this new role. *Georgia Hennessy and Tara Norris are spending the winter playing club cricket in Australia.